Did you know there are two sides to finding work? 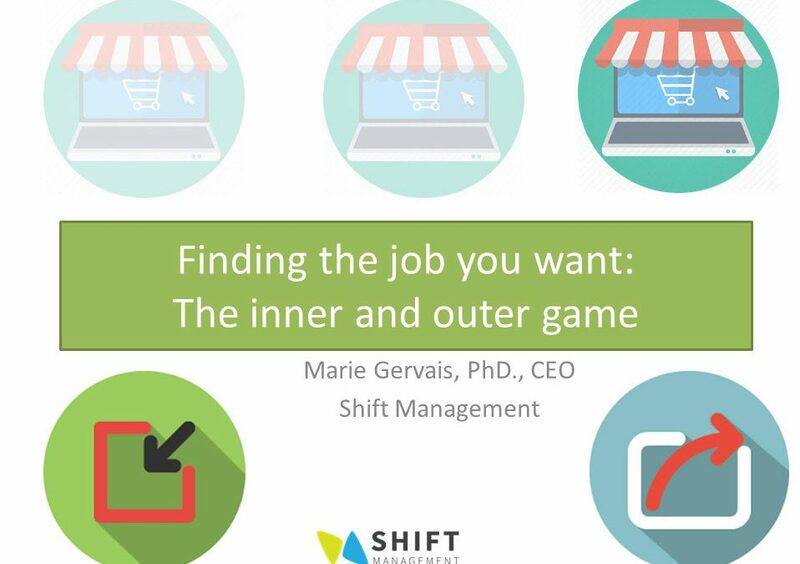 If you don’t align the outer strategy with the inner one, you are likely to end up dissatisfied frustrated even when you do find a job. Watch this video to learn how to clarify what you really want. 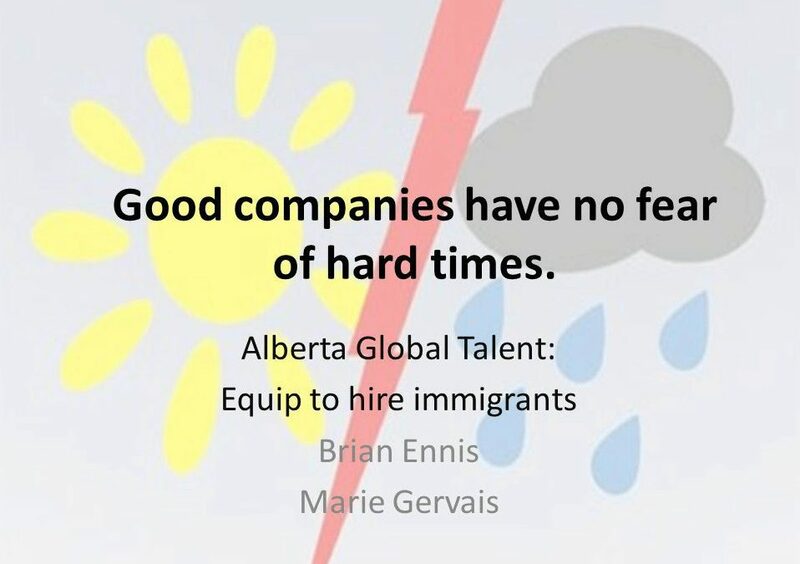 By tapping into the immigrant talent pool, many Central Alberta employers have found a way to keep growing even when the economy is shaky. From their experiences we have built a FREE tool for employers to use to help them hire and retain immigrant employees.